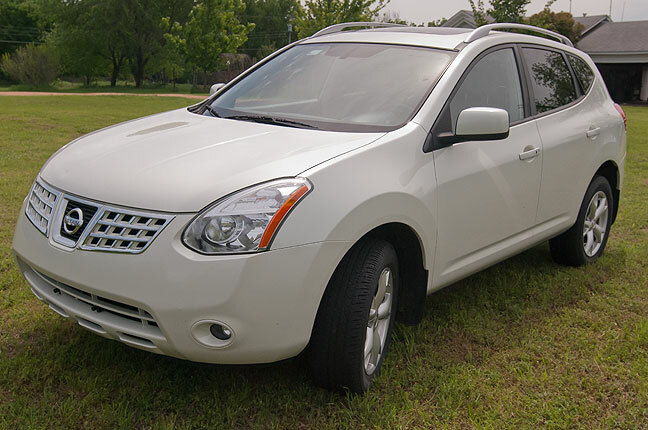 Since Abby has retired, our 2009 Nissan Rogue was one car too many. As much as I loved it, we love Abby’s Nissan Frontier and my Nissan Juke more. It was an excellent vehicle, with lots of room and good fuel economy. It was sufficiently roomy that I slept in it two nights this month on my camping trip. Today I sold it to a nice family from Norman who bought it for their teenage daughter Maggie. Feeling the loss, I decided a little shine on my Juke would be nice, so I put protectant on the dash, console and door panels, and used some Rain-X on the windows. Apparently Rain-X has the power to summon rain, because it started raining within seconds of finishing the last rear view mirror. 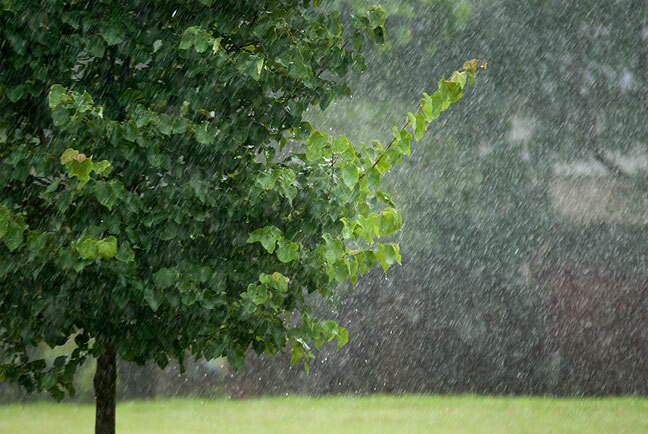 Rain pours on our Redbud tree this afternoon. Having spent a few miles in this I can vouch. The Rouge purrs. It’s funny how some years, it rains within a day of washing my car, but other years, I can’t make it rain no matter what I do. 2015 is an example of the former.